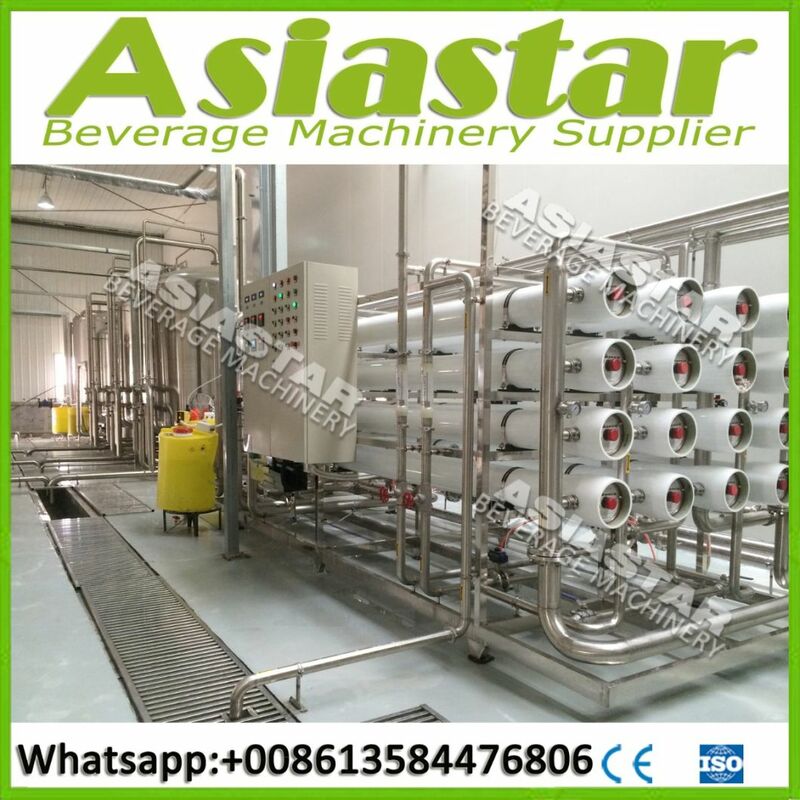 2- Pharmaceutical, textile, chemical and food industries for the separation, concentration, liquid decolonization, etc..
3- For sea water, brackish water desalination. 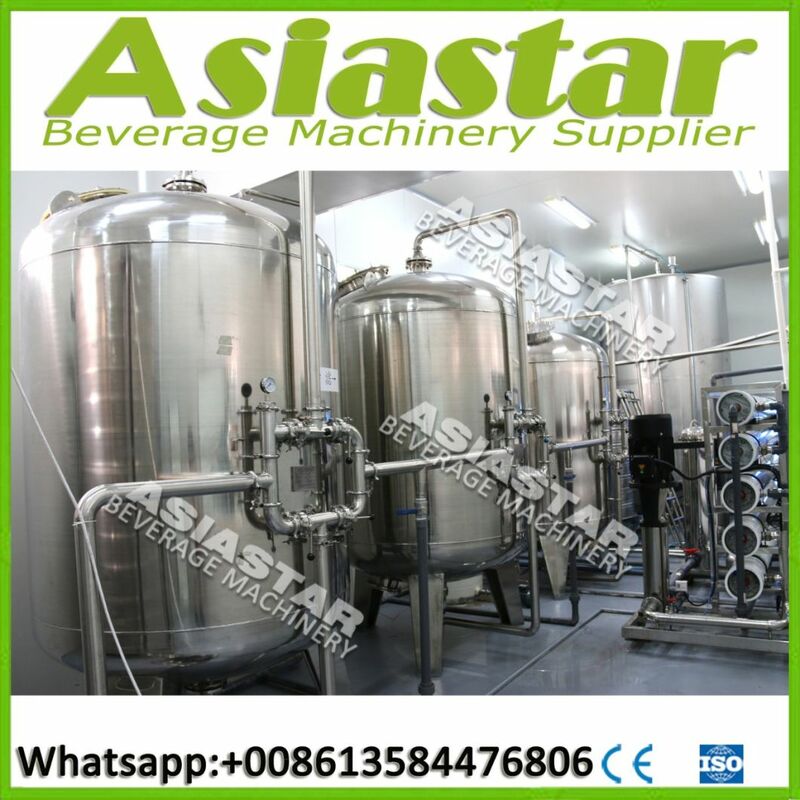 4- It is an ideal equipment for removing the organic matter, colloids, particles, bacteria, viruses, etc. 5- The machine we designed will be with high producing capacity from 1 MT/H to 100MT/H, and will be with high water utilization, lower operation cost. 6- High automatically, easy for maintenance, running stably and reliably, long using life. 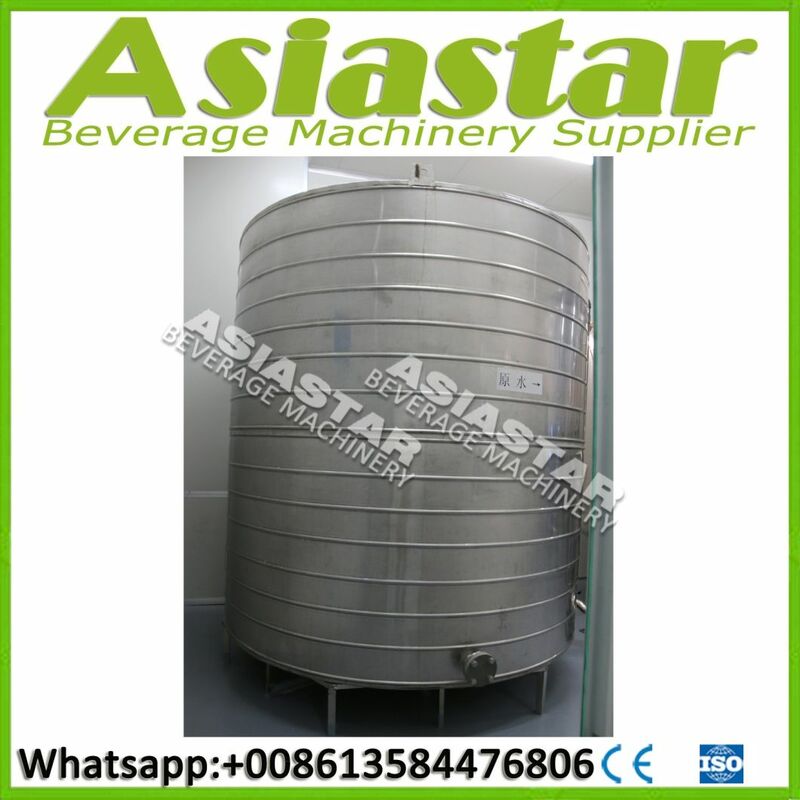 Quartz sand filter To remove the particulate solids from waste water. Sodium filter ToÂ soften the water, reduce the hardness of water. Precesie filter To clear the final big volume substance in waterÂ , to protect the membrane in reverse osmosis. 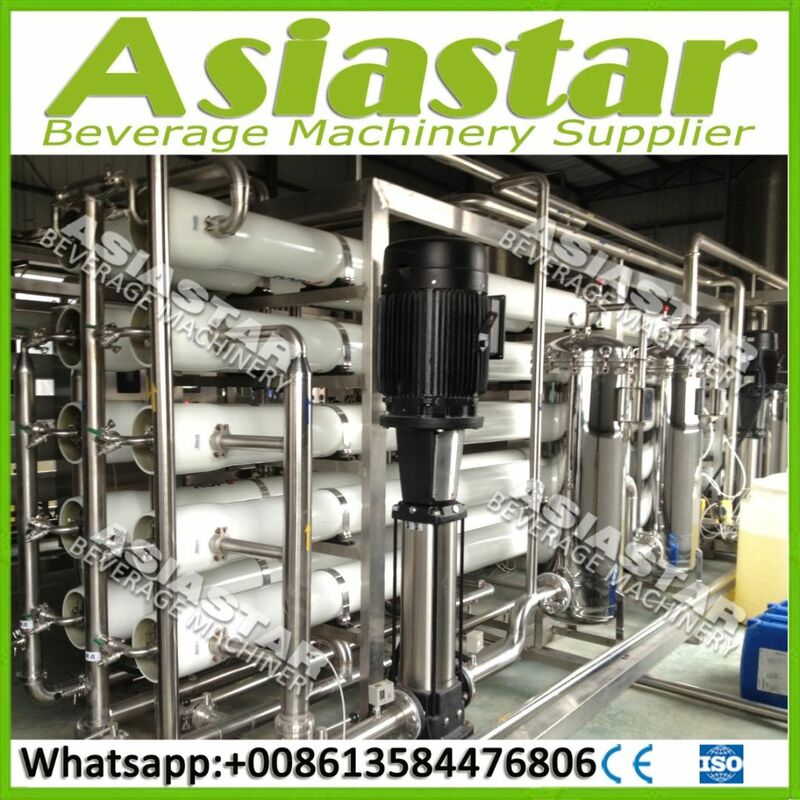 Â The membrane in the reverse osmosis device only withÂ 0.001 micron pore size, can be used for remove dissolved solidsÂ and bacteria, viruses, etc., desalination rate of more than 99.6 percent, and will arrive the National standard pure water.Â Main parts including security filter, high-pressure pump, and reverse osmosis membrane, stainless machine frame, etc. 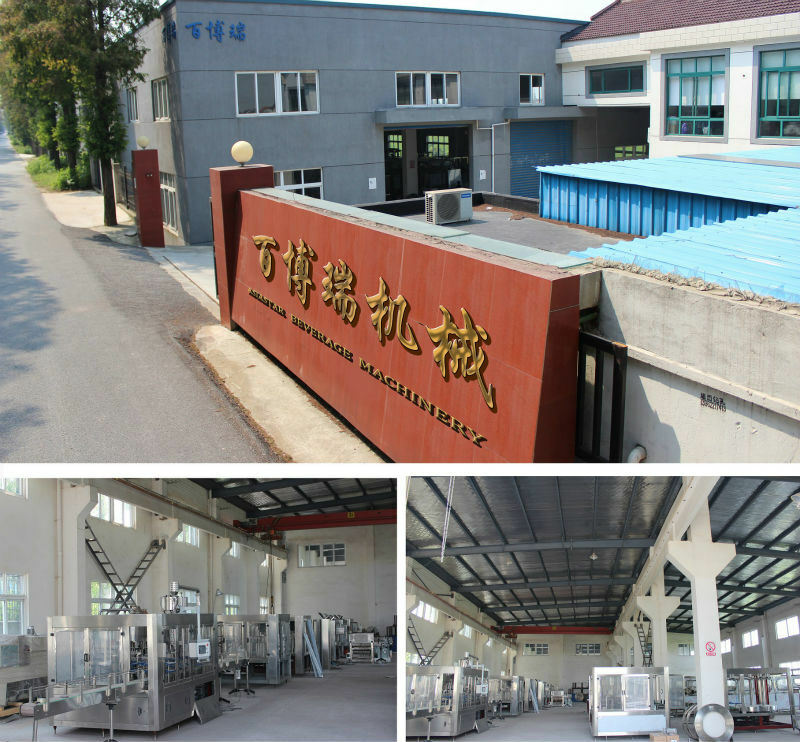 (6) other packing production line includes label machine, ink jet code machine, heat shrinkÂ film packing machine, carbon box packing machine, etc. Any machines requirement just be free to tell us! We will provide the best service to you! 1.Â Training fee is freeÂ for customer's workers within the installation period. 2. OfferÂ 12 months maintenanceÂ period ot the problem that caused by our design, manufacture, and the material quality, and offer the relevant parts and effective service for free for above reason. 4. 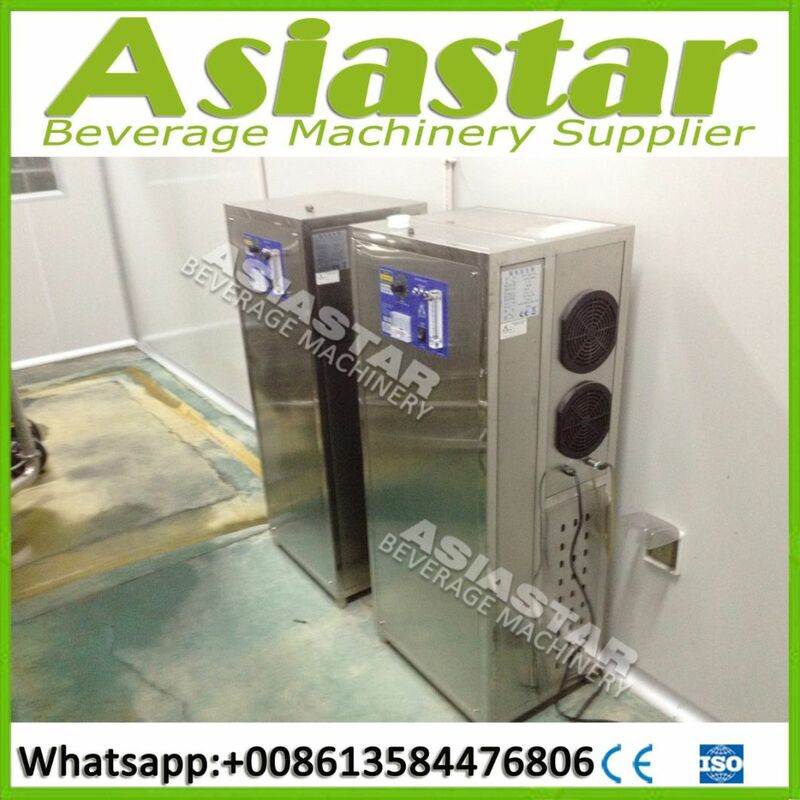 We provide theÂ English instruction bookÂ for the machines operation and maintenance. 5. TakeÂ pictures and videosÂ to show how to operate machines. After pay deposit Take some pictures and videos about machine running and working or engineers, workers of your esteemed company come our company to check it --theÂ balance 70% payment will beÂ clearedÂ beforeÂ shipment-- After machine arrive in your company , our engineer will instal in your company untill machine can work successfully andÂ stably. Welcome your inquiry and consultation! While there is a wide range of elevators to fit every need, they fall under three basic types: machine-roomless, gearless traction and geared traction. Traction elevators are the most common type of elevators. Elevator cars are pulled up by means of rolling steel ropes over a deeply grooved pulley, commonly called a sheave in the industry. The weight of the car is balanced by a counterweight. Sometimes two elevators are built so that their cars always move synchronously in opposite directions, and are each other's counterweight.